Rex Patterson (1927-2016) was Australia’s first minister for portfolios specialising in Northern Australia. 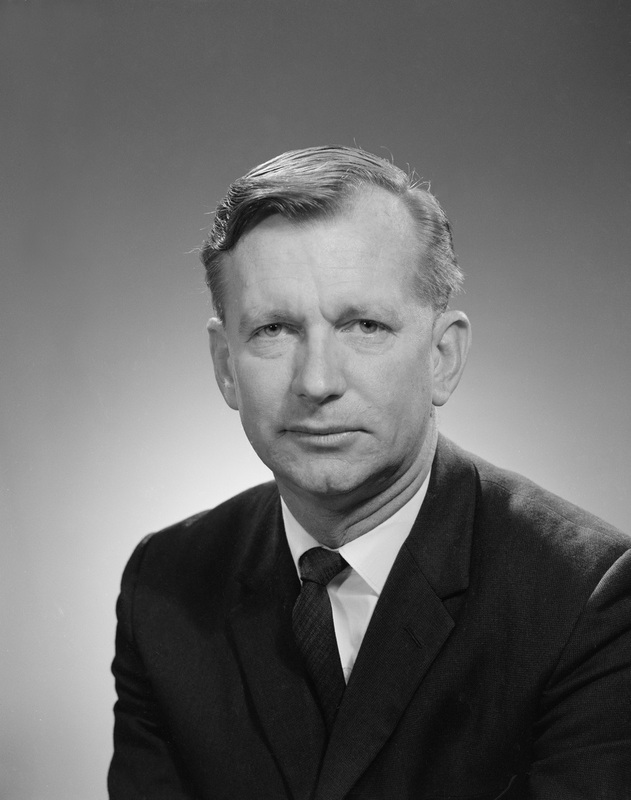 After a career in the public service, specialising in agriculture, particularly northern development, Patterson won the Dawson by-election for Labor in 1966 with the strong support of the then Deputy Leader of the Opposition, Gough Whitlam, went to China with Whitlam in 1971, and was a minister from 1972 until his defeat in 1975. Patterson’s time as a minister was not particularly happy. He voiced his concerns publicly. The paper lists some Labor achievements in Northern Australia but also indicates areas where the government fell short of promises and expectations. Patterson himself had mixed feelings about the Whitlam period. Patterson stands out in the Whitlam period [Megarrity concludes] as an outspoken champion for the rural north, measured but firm in his views. Australian and state parliaments continue to need people like Dr Rex Patterson, who will fight for regional concerns to be heard and acted upon by the city-based MPs that dominate Australian political culture. The paper underlines the role of ministers in the Whitlam Government, ministers whose contribution has sometimes been neglected, compared with the sharp focus on Whitlam himself and on the dismissal of his government. Honest History’s collection of links following the death of Whitlam is here. The TJ Ryan Foundation website includes an extensive collection of research papers and other material on a range of topics, with a particular emphasis on Queensland. TJ Ryan was Labor premier of Queensland from 1915 until 1919, when he entered federal politics. He died in 1921 at the age of 45.